MAD HATTERS is an Aerial Acro & Pole Dance Studio situated in the South Coast, Ulladulla NSW. We offer a wide selection of classes and workshops including; Dance, age appropriate children’s pole classes (ages 3 to 15), Pole, Fitness, balance and flexibility classes, along with regular specialty classes and workshops from some of the best and well known in the industry. Our instructors are highly experienced, with backgrounds in the dance, competitive and instructing industry. We are an internationally recognised IPDFA accredited Pole Dance Instructor studio to ensure we provide a safe, friendly, fun environment for males & females of all shapes, sizes and fitness level to experience the madness of the Pole and Aerial world. We will give you all the skills you need to unleash the madness within.  Take the time and don’t be late, dive head first down the rabbit hole and take a look at our classes that lay waiting for you behind the looking glass.  You may ask yourself "Have I gone Mad?" ......Become part of our Pole and Aerial family, and we will tell you..."I’m afraid so. You're entirely BONKERS. But I'll tell you a secret...... All the BEST people are"
We have a large range of classes to suit you, starting with absolute beginner classes. If you have any questions at all please send us a message, we may be mad but we are friendly. MadHattersAerialAcroPole.com.au - 2017 © All Rights Reserved.